The word “Super” in the name is not meant to be trivial. It is Super in many senses. 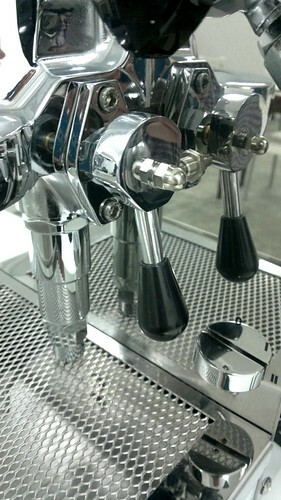 One of the best selling Home Professional Espresso Machine in Malaysia. Noted for its temperature stability. 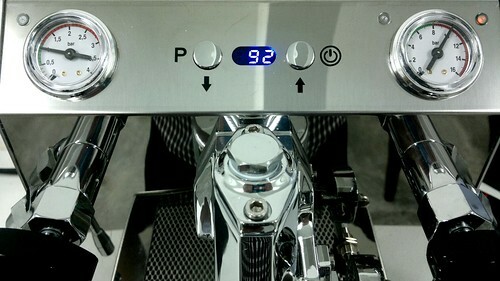 The PID allows you to set your preferred brewing temperature. No need to temperature surf like a HX machine. Double boilers – 1.9ltr and 0.5ltr dedicated boiler for steaming and brewing. PID (Proportional, Integral, Derivative) allows user to manage temperature control of the coffee boiler. Direct pipe in or use the water tank – No need to keep pouring and checking water level when hosting parties. Large drip tray – Options to manually throw waste water or fix a pipe to drain waste water away. 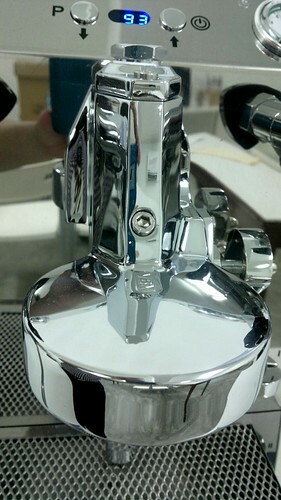 Fully Stainless Steel – Polished mirror finished. Built like a tank – Over 35kg. No skinny man is gonna carry away your machine. Come over to MyEspresso Cafe and check it out. Hi KFC 🙂 Do you stock these? 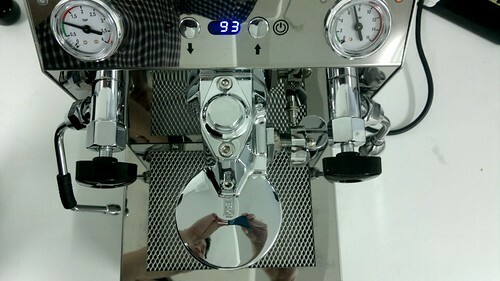 I’m missing the Izzo Alex Duetto 2 I have in Perth and missing my morning latte even more. 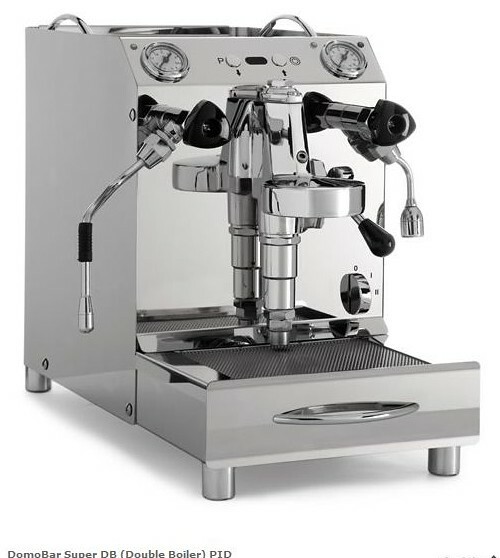 Since there are no decent cares within walking distance of me (I live on Jalan Stonor) I’m considering adding one of these to my kitchen bench 🙂 As for a matching grinder, do you sell anything other than the Isomac? Maybe Macap or Mazzer? Any discount for this machine. Come over for a chat and we can work out something relevant for you. Thx kf chan ,i will contact wit u ..